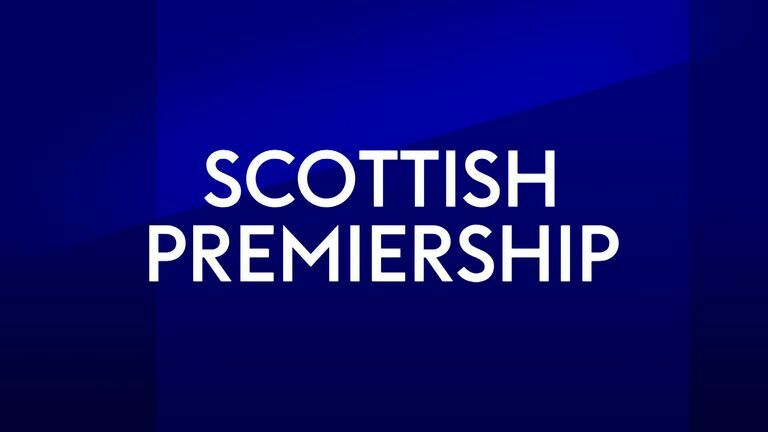 Ian Crocker and Andy Walker give their predictions for this weekend's six fixtures in the Scottish Premiership. Derek McInnes' side are outside the top six with nine points from their opening seven games, eight points worse off from this time last year. They've conceded the same amount of goals as they did after seven games of the 2017/18 campaign, but have scored just five goals compared to 12. This will be St Mirren's second trip to Pittodrie this season, following their 4-0 defeat to Aberdeen in the League Cup in August. Since then, Oran Kearney has taken over from Alan Stubbs, recording a draw against Celtic in his first game, but his new side then succumbed to successive defeats against Hamilton and Hibernian. The saints are still without a win since the opening day of the Premiership season and sit 11th; just a point above Dundee at the bottom of the table. Gary Mackay-Steven: Should ask a few questions and create a few chances. Simeon Jackson: St Mirren desperately need to him to rediscover his early career goal ratio. Andrew Considine: Added responsibility on his shoulders following the retrospective ban of Scott McKenna. Cameron McPherson: A chance for him to shine in a demanding season for his club. Neil McCann was finally able to breathe a sigh of relief last Saturday when his side picked up their first points of the season with a 2-0 win against Hamilton. The victory brought Dundee to within a point of Motherwell and St Mirren, meaning they could drag themselves out of both relegation places if they take three points this weekend and other results go their way. But, despite a clean sheet on Saturday, Dundee have the worst defensive record in the league with an average of conceding two goals per game in the Premiership this season. Kilmarnock continue to improve and develop under Steve Clarke, who is still to reach his one-year anniversary in the job at Rugby Park. This time last year after seven games, Kilmarnock were bottom of the table with just three points and a goal difference of minus six. Now Killie are sitting fourth with thirteen points and that's even after a start which has seen them come up against Celtic, Aberdeen, Hibernian and current leaders Hearts. Andy Boyle: On loan centre-half likely to be kept busy by Stewart and Brophy. Greg Stewart: Sizzling start to life at Killie and now a return to Dens Park where he wasn't bad either. Calvin Miller: A good decision by him to go on loan from Celtic and develop his game. Aaron Tshibola: Gives Kilmarnock a competitive edge in midfield. With unbeaten Hearts top of the league, Neil Lennon's side make it an Edinburgh top-two in the Premiership after seven games. Hibs are on a run of three straight league wins after victories over St Mirren, Dundee and Kilmarnock. With tricky trips to Celtic and Hearts next up for Hibs in the league, Lennon will want to continue their momentum going into those away fixtures. Hamilton travel to Hibernian with two league wins under their belt and defeats in their other five Premiership matches. Their two wins have come against Motherwell and St Mirren, two of the three who currently sit below them in the table. This weekend's fixture at Easter Road kicks off a tough run of games for Martin Canning's side who face Rangers, Kilmarnock, Aberdeen and surprise-package Livingston after the international break. David Gray: Five goals already this season for Gray makes him dangerous. Fredrik Brustad: Accies will be hoping for a decent goal return from the Norwegian striker. Mark Milligan: High praise from his manager last weekend, Neil Lennon's kind of player. James Keatings: Unlucky not to score last weekend against Dundee, a danger from free kicks. Livingston have managed an incredible start to their return to the Scottish Premiership. Since their opening-day defeat to champions Celtic, Livingston have notched up four wins and two draws in the league. Gary Holt was in charge for all but one of those six games (the draw at home to Kilmarnock), winning at home to Rangers at the weekend and drawing away to leaders Hearts the week before. Only Hearts have a better defensive record than Livingston, who have conceded just four goals in their seven games so far. Since the start of August, Motherwell have only won two matches in all competitions. One of those was a victory at bottom-side Dundee with the other a 1-0 victory over this weekend's opposition Livingston in the League Cup last 16. Stephen Robinson's side are on a run of four straight defeats and missed a good chance to end that run last week - Curtis Main missed a penalty when Motherwell were 1-0 up at Rugby Park on Saturday but Kilmarnock came back to win the match 3-1. Curtis Main: Back among the goals and might relish a battle with Livingston's exceptional back three. Craig Halkett: The pick of an outstanding defensive bunch against Rangers, although the rest weren't far behind! Chris Cadden: Well established as a key player these days. Alan Lithgow: Tremendous performances leading his team to a fantastic start to the season. Sunday's defeat to Livingston seemed to highlight Rangers' difficulty in producing results on the road domestically. Last-minute goals conceded at Aberdeen and Motherwell account for two draws away from home but defeats at Celtic and at the Tony Macaroni Arena mean Steven Gerrard's side are yet to record three points away from Ibrox. Rangers' record coming back from Europe into domestic competition has been steady so far this campaign (DWWDLW) with the only defeat coming at Celtic Park after their trip to Russian side FC Ufa. Hearts have had nothing short of an incredible turn-around under Craig Levein. In the 13 games in all competitions so far this season, Hearts have won 11 and drawn twice, once to Livingston in the Premiership and the other a 1-1 draw with Raith Rovers in the League Cup. They currently sit five points clear at the top of the Premiership but the last time Hearts won a top-division fixture at Ibrox was in March 2012 - when Ian Black and Jamie Hamill scored as the visitors came back from 1-0 down. Glenn Middleton: Rangers' rising star will be itching for more action and he has no fear. Olly Lee: Has brought a bit to the Hearts party including goals. His Dad could play a bit too. Kyle Lafferty: Will surely relish facing his old club. Jimmy Dunne: Vital goal last weekend but more importantly, he's dependable in defence. After losing their opening Scottish Premiership match to Kilmarnock, St Johnstone went on a run of five games unbeaten in all competitions. Since then, they have recorded three straight defeats, admittedly, to Rangers, Celtic (League Cup) and Hearts which has left them eighth in the Premiership table. Tony Watt started the season sharply, scoring six goals in his first eight St Johnstone appearances, but he is yet to find the net in five games since the start of September. 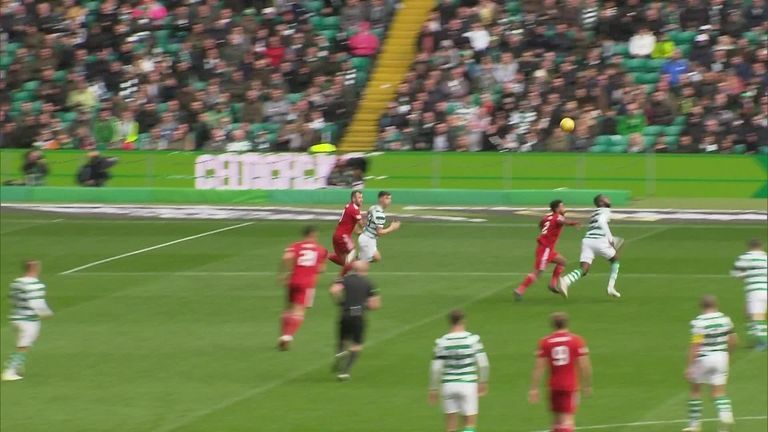 Leigh Griffiths' goal helped Celtic to a narrow win at McDiarmid Park just last week to send Brendan Rodgers' side into the semi-finals of the Scottish League Cup. They haven't tasted defeat in Perth since May 2016, after which Celtic began their incredible 'Invincibles' run of form. Celtic sit fifth in the Premiership but have fixtures against Hearts and Hibs coming up after the international break, in which they will want to make up ground on those at the top of the pile. Tony Watt: Only a sub last week but will surely be unleashed against the club for whom he scored THAT goal. Kieran Tierney: Has maintained his level of performance even if some around him haven't. Zander Clark: A cert to be the busier of the two keepers. James Forrest: Unlucky to be sent off against RB Salzburg, he's on a high after signing a new contract.